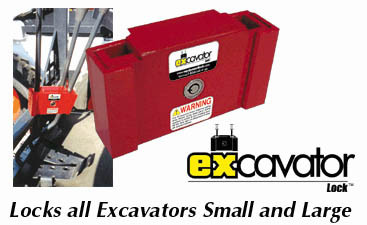 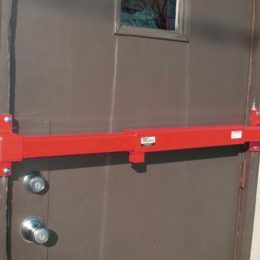 Need to secure your excavator? 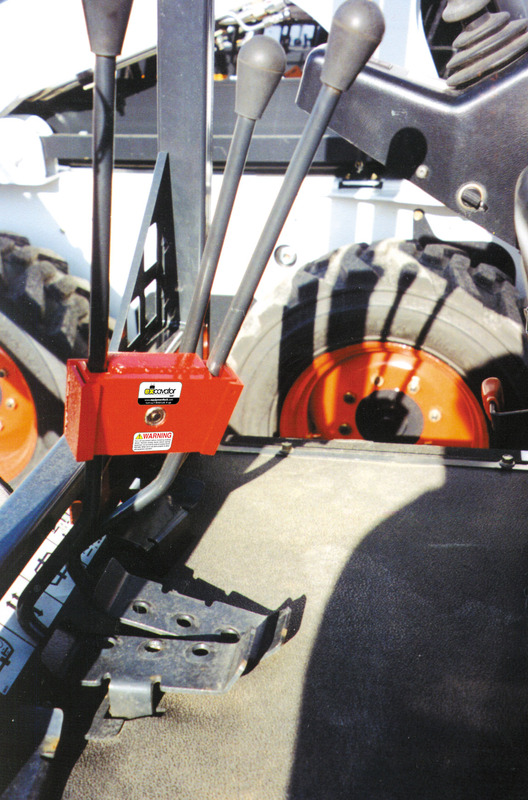 The Excavator Lock secures both track drive controls in opposite directions. 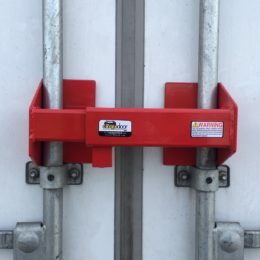 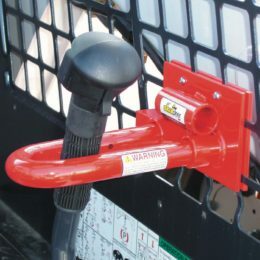 It will secure both small and large excavators. 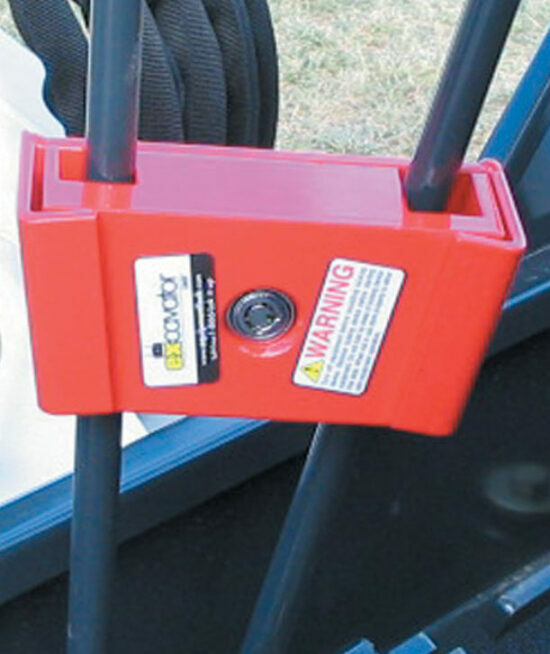 -Some Kubota® and JCB® mini excavators may have drive controls too thick for the lock to be installed. 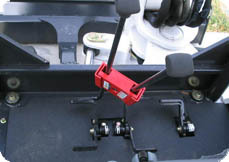 ( Maximum dia. 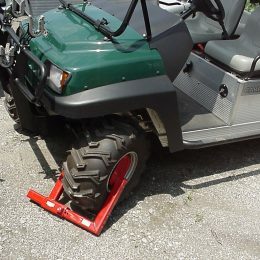 is 15/16”.) 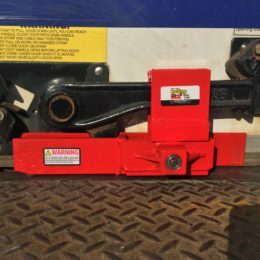 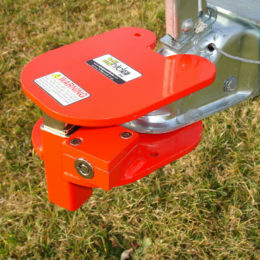 A 6 ½” Stabilizer Lock may be used on the back fill-blade hydraulic cylinder instead.